I’ve not covered South African towns and cities in a while. Today I tackle this topic again for a change. 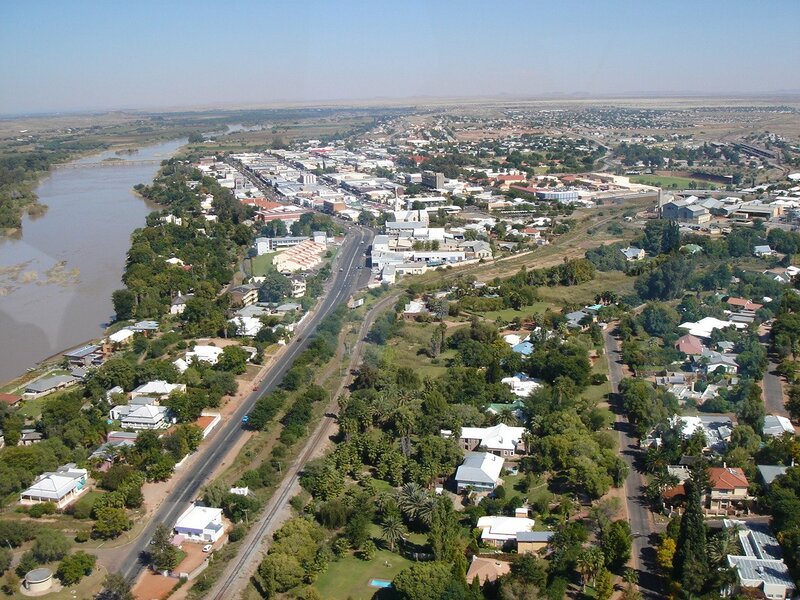 The Northern Cape city of Upington (on the banks of the Orange river) is today’s 10 facts topic. I’ve never been there (probably because it’s one the hottest places in South Africa). It’s the fastest growing city in the Northern Cape province. If I’ve left out anything important about Upington that’s worth mentioning, please comment on this post. Upington was founded in 1884. The town was named after Sir Thomas Upington (Attorney-General of the Cape Colony). It originated as a mission station (which was established in 1875) and run by Reverend Schröder. Today more than 100,000 people call Upington their home. 2 of Upington’s best known attractions are the 2 animal statues. You will find the first, namely the statue of the camel and its rider, to the left, just as you enter Schroder Street, the main street of the town, front of the New Police Station. The second animal statue, that of the donkey driving a bucket water pump, you will find at the other end of Schreuder Street, next to the old mission station and the house built by Schreuder, the first white missionary to reach this remote spot. Upington has a modern airport with scheduled flights provided by SA Airlink (an affiliate of South African Airways). The airport’s runway (spanning 4900m) is one of the longest in the world and the longest in Africa. Until the 1960s, the airport was also the sight of the annual gliding world championships. The first irrigation canals were dug in 1880 in the town and some of them are still in use today. The Khara Hays local authority serves the community in and around Upington. It’s the closest large centre to the Augrabies Falls (the king of South African waterfalls according to some South Africans). Upington’s most famous wines are produced by an organization generally know as Orange River Wine Cellars (OWC). The organization has six depots in the area all of them on the banks of the Orange River. The hottest month of the year is January, with average daily temperatures swinging from 36 degrees Celcius (96.8 degrees Fahrenheit) to 20 degrees Celcius (68 degrees Fahrenheit), while in the coolest month of July temperatures range between 21 degrees Celcius (69.8 degrees Fahrenheit) and 4 degrees Celcius (39.2 degrees Fahrenheit). 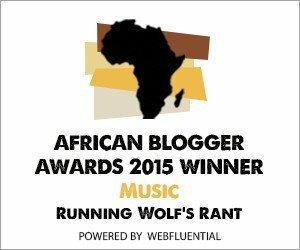 You may also enjoy the posts in the Music and Movies categories as well as the Babes and Photography categories. The resort is reached by crossing the river and driving down a date palm avenue. The palms were planted in 1935 by officials from the then Department of Lands. The palm trees and the lane have been declared a National Monument. What makes the lane unique is that it is the longest lane of date palms at 1041 metres in South Africa and consists of 200 date palms planted nine metres apart. its the longest palm lane in the southern hemisphere.